THE ROYAL WEE: Prince Harry and Meghan Markle’s wedding guests were ‘told to wear sanitary pads instead of using the loo’ – Kenyatta University TV (KUTV). All Rights Reserved. GUESTS at Harry and Meghan’s Royal Wedding were urged to wear sanitary pads — as tight security measures meant they were unable to go to the loo. 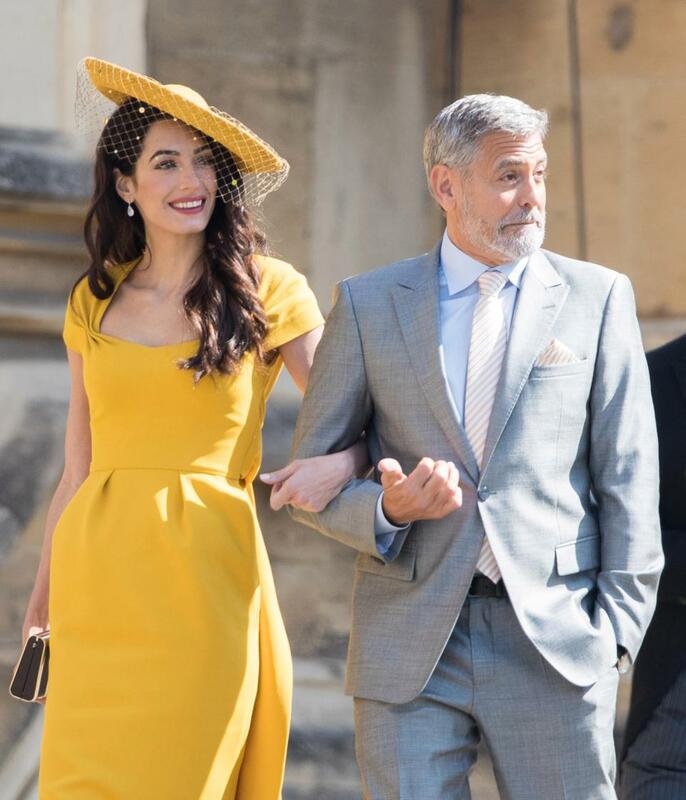 Comic actress Diane Morgan, 43, made the bold claim that stars such as David and Victoria Beckham and George and Amal Clooney were told to prepare for not being able to use the toilet. Morgan, 43, says that courtiers included the line in the invitation to Prince Harry and Meghan Markle’s nuptials in May. The admission came out during Ricky Gervais’ Sirius XM radio show where Diane and David Baddiel, 54, were guests. Morgan interrupted: “No, it is not a nappy – it is like a sanitary pad. He then further questioned her asking if George Clooney was wearing a sanitary pad. Attendees of Harry and Meghan’s wedding were ushered into the Windsor chapel over an hour before the ceremony, but it is unknown if anybody was allowed access to toilets inside the chapel. Bolton actress Morgan, who starred in Life On The Road, has a major role in Gervais’ upcoming Netflix sitcom After Life.